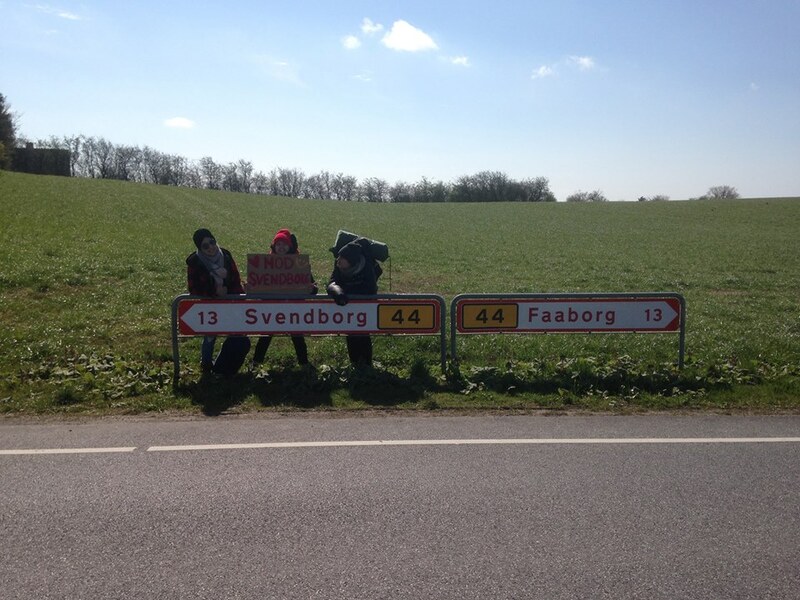 On our way home we got stranded near a highway to get the last 30km back home to Brenderup Højskole. We were a bit tired from the last day but then he came, Jonathan! a CEO for a small software development company where they do A.I. learning for farms and he told us about how he cares about the environment and climate changes and he took it into consideration into his projects at work what they made and who they sold their products to. We told him about where we come from, our school and the sustainability projects we have with building and arts. He was very curious and interested in this so he ended up driving us all the way even though it wasn’t on his route because he was curious and wanted to see the school. So we arrived at the school and we showed him around and he even considers to put his girlfriend into the school for a semester to learn and experience how we can actually in practical terms change the world and society to save the us and the planet from climate changes. 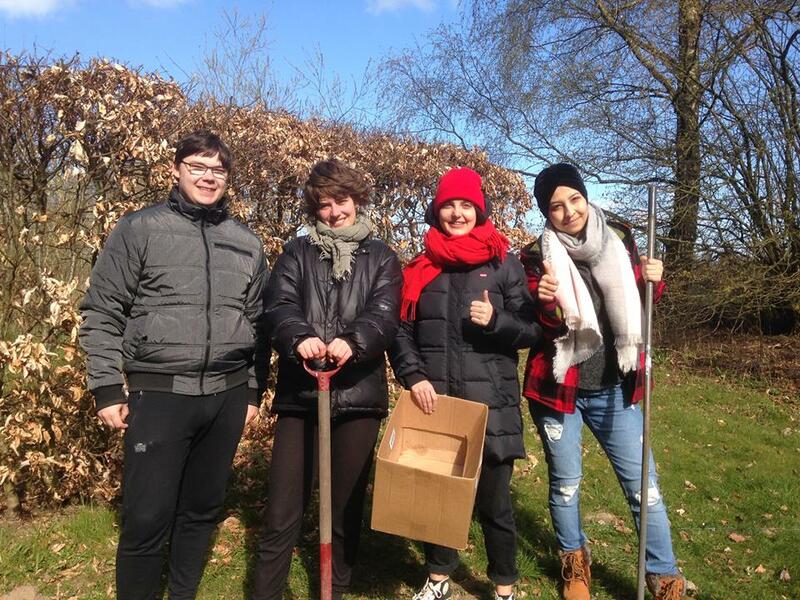 Rahaf one of our friends in the hitchhiker group learned that the danish people friendly and wants to help people. She was very nervous before the trip but learned to trust the strangers in Denmark, and that the danish people trust strangers too. We also learned that the danish people do not judge strangers on appearances Rahaf wears a scarf and we thought that might be a problem for us to get a ride, but it wasn’t and people are really curious about what kind of stories and people we are and they want to hear about what we do and where we are going. 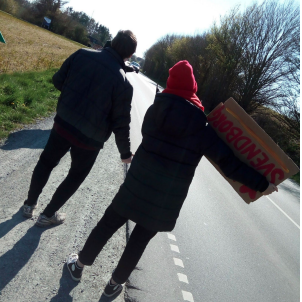 Before this project none of would even consider hitchhiking but since we now have learned that the danish people are friendly and now we have the courage to hitchhike again. It is a very cool experience and every trip is unique and we had 15 different rides in 2 days. which proves that a lot of people pick up strangers and are interested in meeting new people.